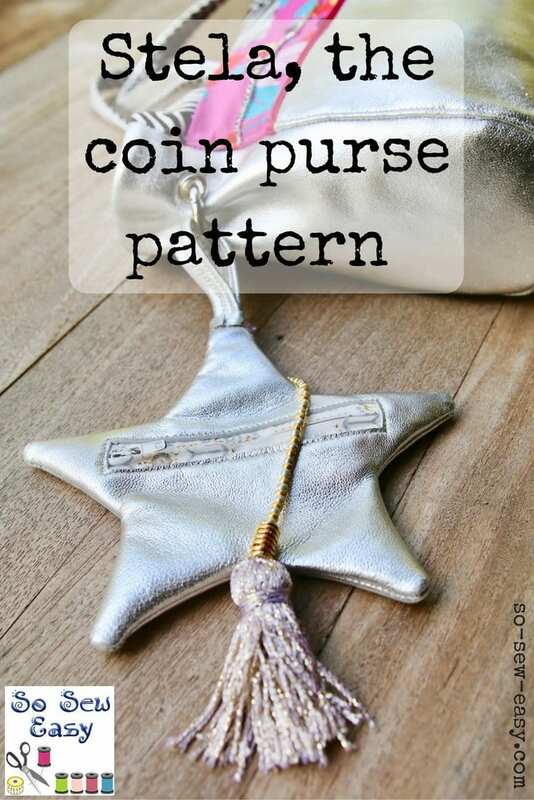 This coin purse pattern and tutorial are a follow-up to the Leather and Fabric Handbag tutorial we posted last week. While you certainly don’t need to make this coin purse pattern from leather –you can use vinyl or almost any fabric– it makes a good first project for those who have never sewn with leather before. You can find the full Stela Coin Purse Tutorial over Here!